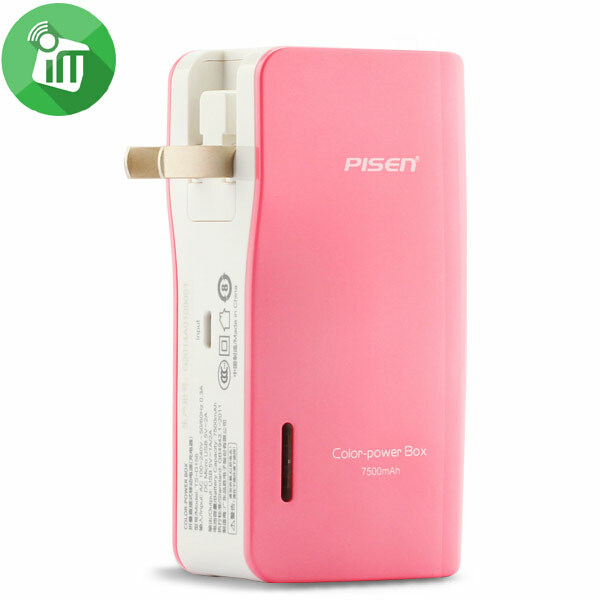 Dual USB output ports allow you to charge two devices at once, or share it with your friends. Strong Housing, Against backdrops and damages. The smart LED light indicator display battery level and charging status. 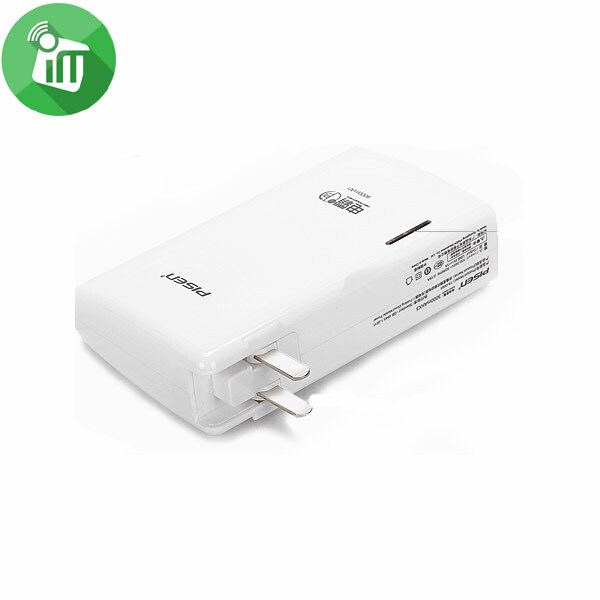 Energizer UE10008 is the perfect power bank for smartphones, tablets, and more. 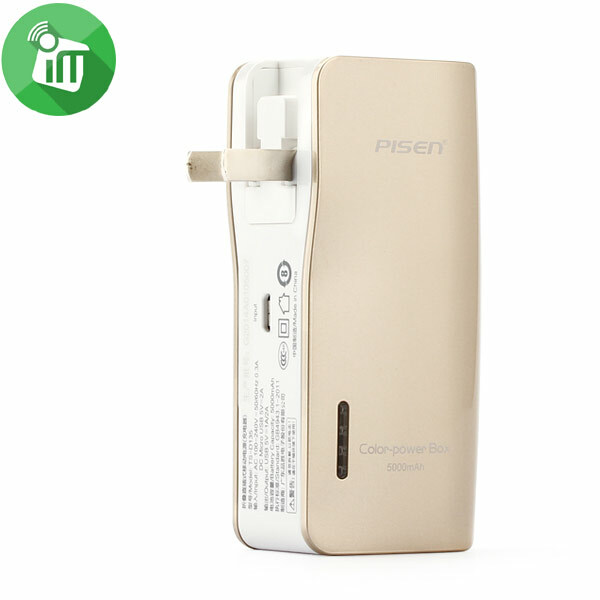 UE10008 provides 10000mAh capacity for your daily mobile life, keeping you charged at all time. Dual USB output ports allow you to charge two devices at once. UE10008 is designed with strong housing against backdrops and damages. The compact design fit perfectly in your bag wherever you go. Compact: Small size. Fit perfectly in your pocket. Dual Output: 2 USB output ports allow you to charge two devices at once. 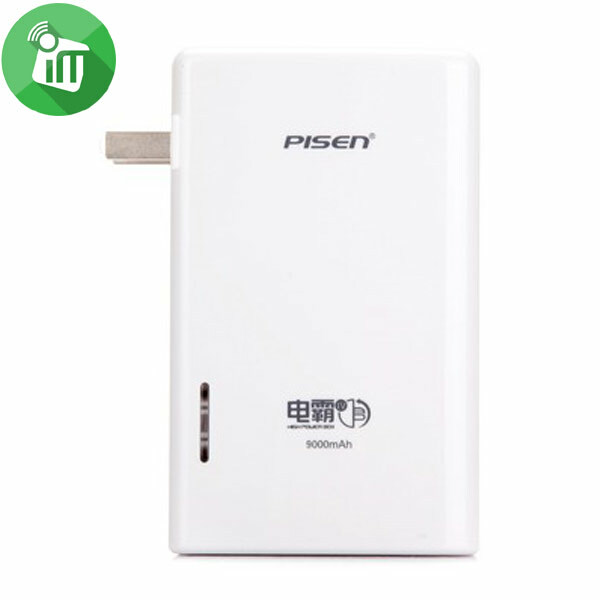 High Capacity: 10000mAh capacity for your daily mobile life. Fast Charging: 2.1A output provides fast charging to your smartphone and tablet. 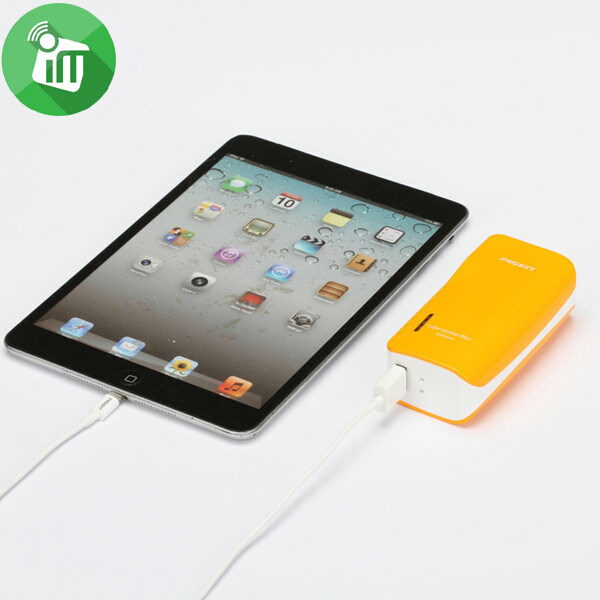 PowerSafe: Guarantees against short circuit, and over-charging for your portable battery and devices. 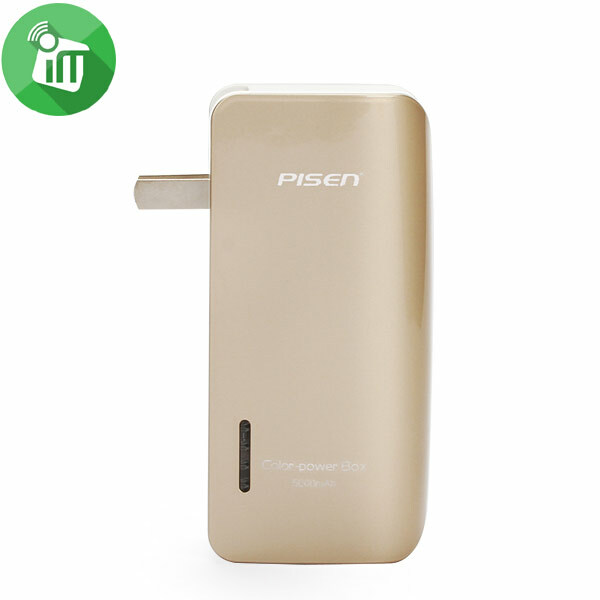 Pisen unique integrated AC Plug and Micro USB double input design, fast and easy charging.